Inserts can be easily loaded into sheet protectors. Heavyweight polypropylene material provides excellent durability. 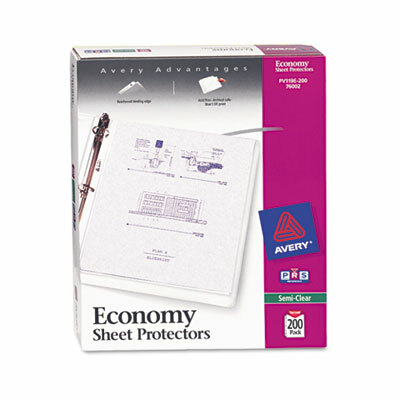 Inserts can be easily loaded into sheet protectors so there is no need for hole punching. Acid-free, archival-safe, nonstick material won't lift print.